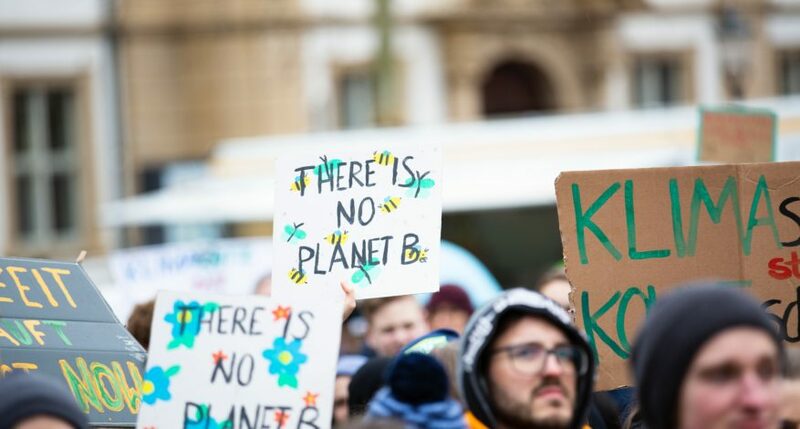 Young Swedish activist Greta Thunberg will be in Italy on April 18. She will meet EAERE President Carlo Carraro during the conference promoted by the President of the Italian Senate Elisabetta Casellati, titled “Climate: it’s time to change”. They will discuss the global climate crisis with other high-profile speakers: Antonio Navarra, President of the Euro-Mediterranean Centre on Climate Change Foundation (CMCC); Enrico Giovannini, Economist and spokesperson of the Italian Association for Sustainable Development (ASviS) and Daniela Ducato, Founder of Edizero.